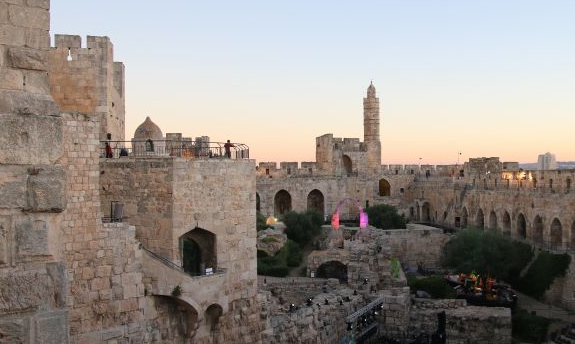 Eldan Hotel guests enjoy an exclusive benefit with an adult/child cut price for theTower of David Museum located in the medieval fortress near the Jaffa Gate. 25 NIS for adults (instead of 40 NIS) and 15 NIS for children (instead of 18 NIS). 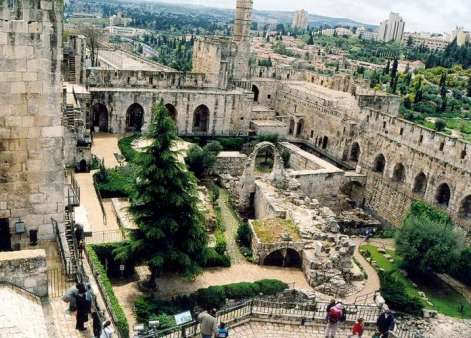 And until Jerusalem is the capital of the State of Israel and its importance to the members of the three religions. In the museum there is a permanent exhibition that illustrates the history of the city in light of a timeline and changing exhibitions that relate to the unique setting of the place and combine the historical features of the fortress with contemporary art and culture. 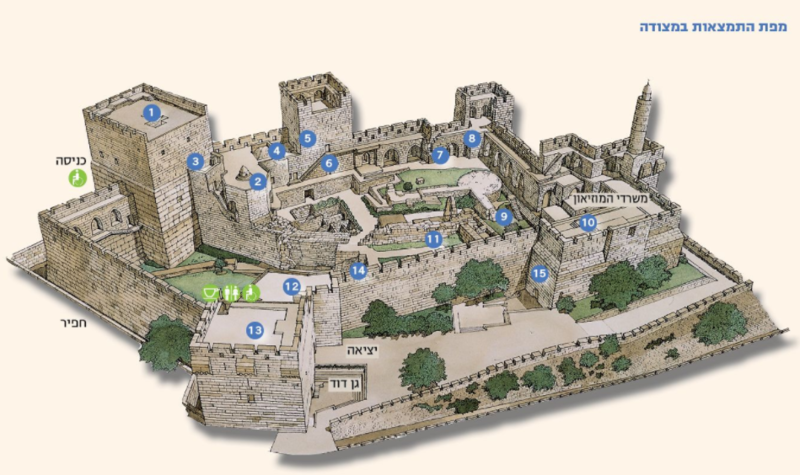 The exhibits are explained in a variety of languages: Hebrew, Arabic and English. Opening hours: Sunday - Thursday, Saturday 09: 00-16: 00, Fridays and holiday eves 09: 00-14: 00.